Greg is a passionate storyteller, brand ambassador and marketing executive who coaches and develops teams to results. 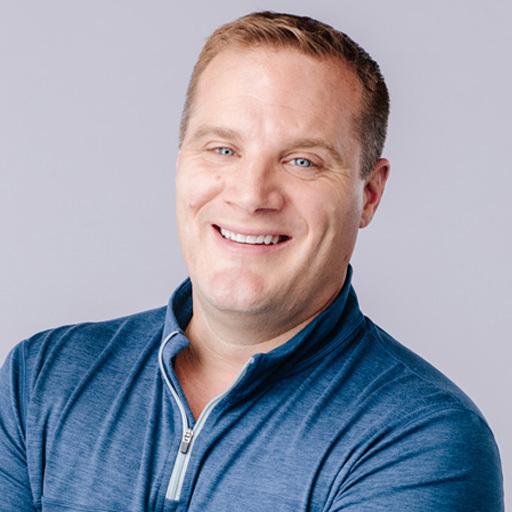 He has 20+ years experience leading marketing, brand and communications for industry leaders, including Hootsuite, DocuSign, Microsoft and T-Mobile. He currently serves as VP of Corporate Marketing @Hootsuite.